You never know how your older children will adjust to a new baby, but you can take steps to make them feel special and minimize sibling jealousy. Your first-born child has been the center of attention in your home for years. They’re accustomed to receiving your undivided attention. They have no questions as to your loyalty and devotion to their well being and happiness. 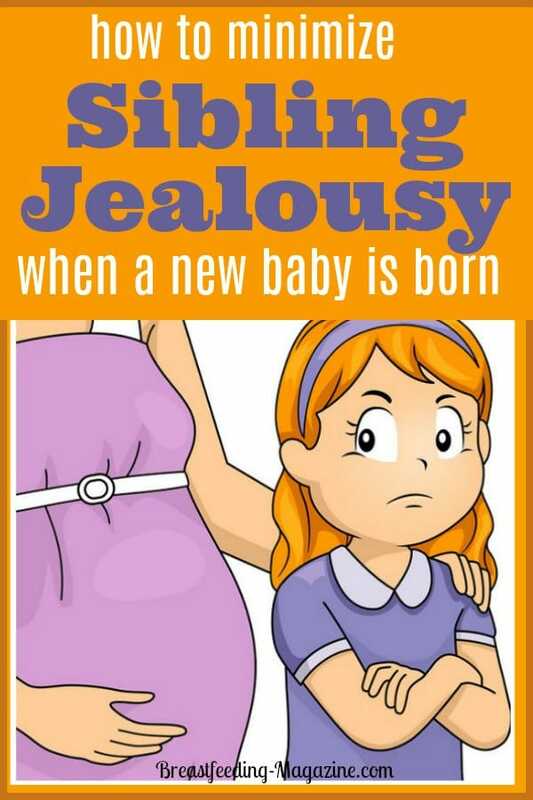 When a new baby comes along and steals some of that attention, jealously is natural. If that new baby wants to breastfeed about every two hours around the clock, that jealousy is intensified. How you handle sibling jealousy will have a big impact on the relationship your children share in the future. If you handle it poorly, your older child may resent the younger child. This could easily lead to a lifetime of resentment and rivalry rooted in childhood. When handled well, you could start the bonding process between your children so that they develop a mutual respect and acceptance of one another. The following tips will help you handle sibling jealousy in a way that encourages trust and respect rather than resentment. No parent is perfect, but planning for jealousy in advance improves your chance of succeeding. Start by remaining calm and positive when your older child displays signs of jealousy. They may try to push onto your lap while you’re breastfeeding. They may suggest that the new baby go live with someone else. Now that you know these thoughts and suggestions are normal, you shouldn’t feel the shock that many new mothers experience. You can smile, knowing that your oldest is normal. Remaining positive means that you don’t scold or criticize the jealous child. You don’t yell at them or make their jealousy a big deal. These dramatic reactions can lead to your child feeling embarrassed or ashamed of their emotions, and that is likely to result in scars that carry into their future relationship with the new baby. Instead, you can acknowledge your child’s feelings. Let them know that these thoughts are natural and will pass with time. Maybe tell your older child how much you love them, and then implement other tips from this list to minimize the jealousy moving forward. We’re talking about the time that you spend with your older child. You probably can’t spend as much time with them as you did before the birth of the baby, but that doesn’t mean that you can’t enhance the quality of time that you do get to spend together. Give your child your undivided attention, even if it’s only for five minutes. Put the phone down. Turn off the computer. Step away from the TV remote. Centering your attention on the child will make them feel special and valued. Establish new routines and customs. Maybe the baby’s afternoon nap time turns into a dance party with your oldest. Perhaps you put the baby to bed earlier than the toddler, turning that half hour into a privilege that only the oldest can enjoy. You will come up with other routines and customs that apply directly to your household. Do something that your child enjoys. For instance, if your child loves to color, you may start coloring an oversized coloring book together. It only takes a few minutes to color in part of the page when the baby is content. It’s common for children to start reaching for your breast even though they no longer breastfeed. They may make noises that mimic the coos of the new baby. 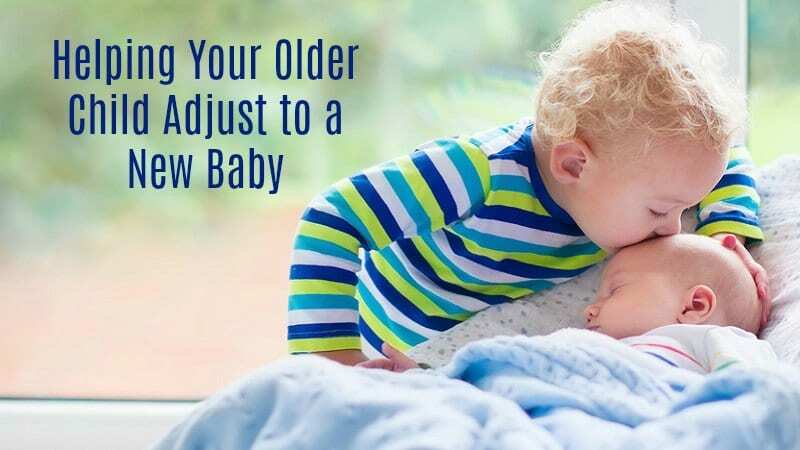 It may seem like your “big” kid is regressing into baby behaviors, but it’s really their attempt to steal back some of the attention by copying the baby. The best response is one that places no shame or embarrassment on your toddler. Try to turn their baby noises into a funny song. Hold them on your lap and allow them to “play baby” with your undivided attention. You may even cradle them on your lap while you breastfeed the baby. Say something that acknowledges their feelings in a positive manner. For toddlers, busy boxes or bags can be a great reward for their “big girl” or “big boy” time when you need to make sure they are occupied. Theses can even be done for older children by finding age appropriate fun for them as well. 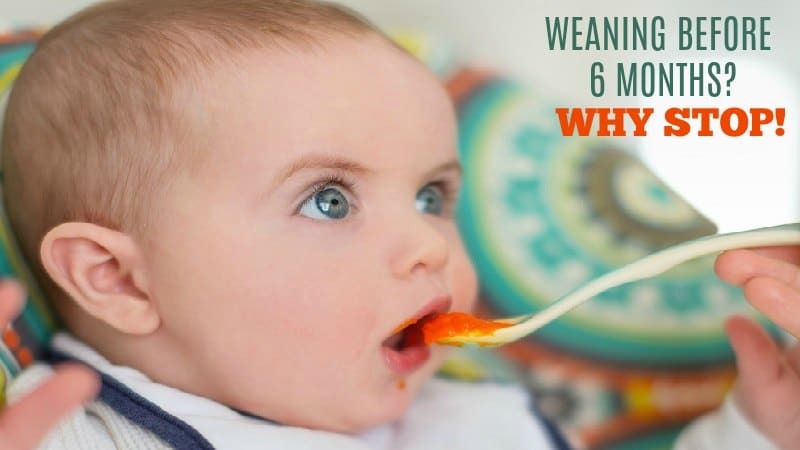 You don’t want to start treating your older child as a baby due to these baby-like behaviors. Acknowledge that your child is trying to play baby, and then continue to treat them in an age-appropriate manner. They will eventually go back to behaviors in line with their own developmental stage. There are some annoyances that come with having a little brother or sister. Instead of blowing off complaints from an older sibling, think about the issue from their perspective. For instance, a new baby slobbering all over their toys or pulling your attention away during story time may seem like a big deal to a child. Instead of making dismissive comments like “that’s what little sisters are for” or “you’re the big kid now,” take a moment to find a solution that validates your child’s feelings. 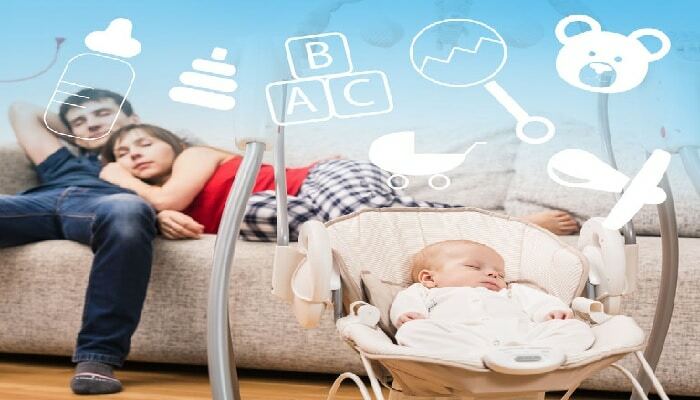 You may separate toys so that the new baby can’t reach the older child’s favorite items. Maybe you need to adjust your schedule so that another family member can care for the baby while you have story time with the older child. Something as simple as going for a walk around the block or completing a household chore together can encourage an older child to open up about their feelings. 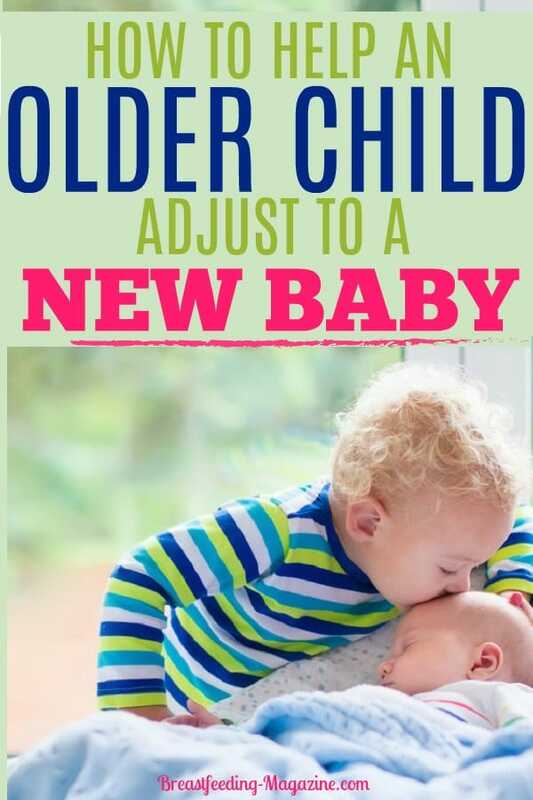 Giving them many opportunities to express how they feel about the new baby can help them progress toward acceptance of their new role as the older sibling. Don’t push your child to express their feelings. Simply create a safe place where they have your undivided attention and there are no distractions. Repetitive motions like walking or even folding laundry are proven to bring out creative ideas, problem-solving thoughts and open expression of emotions. Take advantage of this by turning quality time into tell-me-everything time. You don’t necessarily need to take action on everything that your child tells you during these sessions. Sometimes just being heard and knowing that you still care is enough. Make sure there are no negative consequences for sharing or your child may think twice about talking to you openly again. No matter how old your “big” child is, they still want to please you. They still respond to those signs of approval. You want to reinforce positive actions and words toward the newest addition to the family. One last tip for minimizing jealousy when a breastfeeding baby enters the home: Keep your older child’s schedule as much as possible. 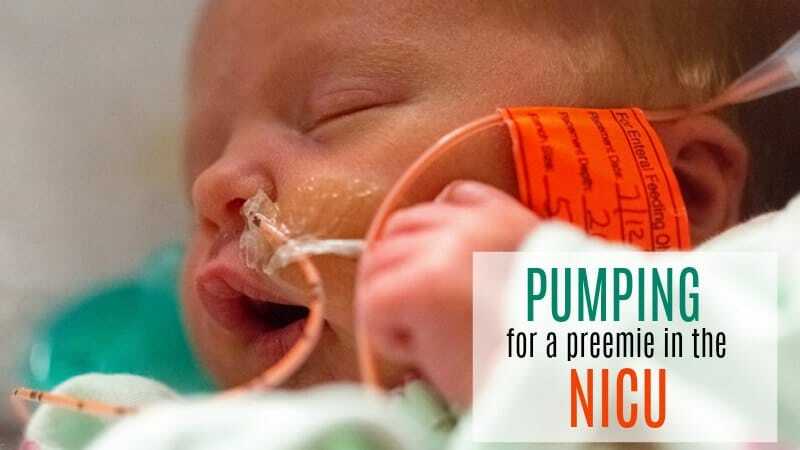 You may want to start adjusting that schedule before the baby is born so that the schedule can continue afterwards. Your child is more likely to feel resentment toward the baby if their world is turned upside down after the birth. Don’t hesitate to ask others for help. For instance, you may need someone to take an older child to and from after school activities or sit with the baby while you do so. Rather than suddenly putting the older child on the school bus in the mornings, try to find a way to continue driving them to school and dropping them off with a hug and kiss. Sibling jealousy is difficult at times, but keep reminding yourself that it will pass. One day, your efforts to encourage a healthy sibling relationship will pay off as your kids deepen their bond and learn to accept one another.